Creating a collaborative, team culture in your boardroom is one way to take your board from responsible to exceptional. When most people think of high-performing teams, they think of sports teams, trauma center professionals, or fire department crews. They rarely think of nonprofit boards. Still, if you want an exceptional board, you need to create a high-performing board team. One reason boards don’t always resemble great teams is that they lack a shared goal, a common purpose. Sure, the members are there to support the mission, but that doesn’t automatically lead to a common understanding about what they should do in support of it. Working together on a statement to determine their common purpose is an empowering, enlightening, and team-building process for board members. Begin by asking the board, “What is it that this board provides to the organization that no other board can?” After everyone has answered, break into small groups to discuss the responses and produce one statement that is reflective of each group. Display the responses, and have the full board look for commonalities and agree on one final version. Not only does this activity end with a common purpose for the board, but it also builds and solidifies relationships among individual members. The highest performing teams focus on worthy goals. The Pareto principle, also known as the 80-20 rule, applies here. 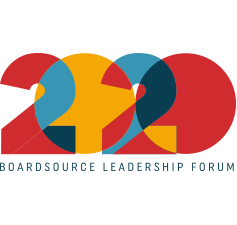 Boards should spend 80 percent of their time on the 20 percent of topics that have the most bearing on the organization’s success. But how do boards determine what those topics are? One way is to ask the board, “What is the most important question we will have to address in the next 12-18 months?” If numerous topics emerge, have the members vote. Distribute green, yellow, and red sticky dots to all members: A green dot denotes their top choice, three yellow dots denote their next three choices, and a red dot — their veto dot — rules out a topic. Once everyone has voted, it’s easy to see what the board deems important. You then might prepare an annual work plan and agenda that reflects the board’s priority or structure the board into task forces to address key issues and make recommendations. Participating in a strategic planning process or initiating a capital campaign are other ways of getting the board involved in setting a compelling direction for itself and the organization. Because board members typically only meet quarterly, it’s easy to become complacent. So how do boards maintain a “reasonable” sense of urgency and stay focused without being seduced or sidetracked by the “strategy de jour” or “goal of the hour”? You’ve probably heard the saying that some people have never met an idea they didn’t like, and the same can be said for board members. One way to avoid getting sidetracked is to create a dashboard or rubric against which to gauge new ideas. If a topic arises that seems urgent but has no bearing on the dashboard indicators or rubric, chances are the board should not pursue it. How can you tell if a potential board member will be a team player? Have a courtship before marriage. Invite a potential member to serve on a task force or ad hoc group. Get to know candidates by inviting them to lunch or organizational events. 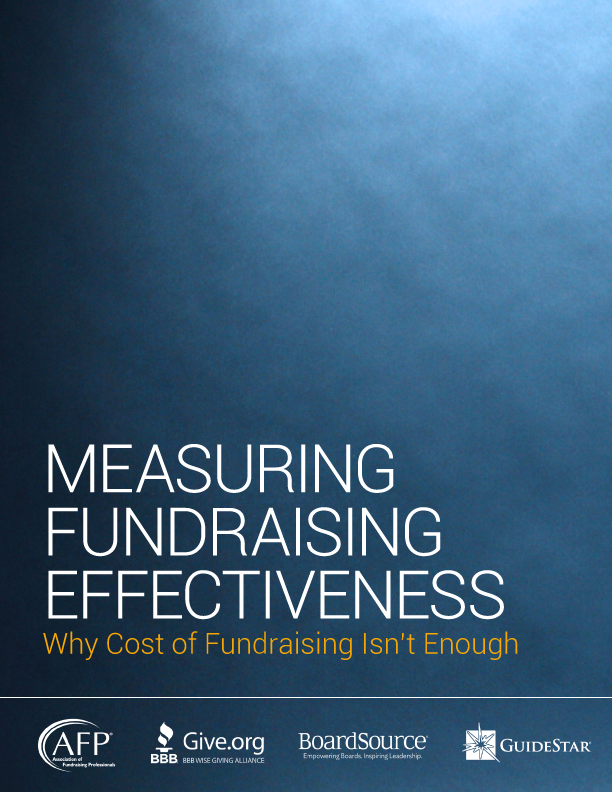 Pay as much attention to fit as to fundraising, to chemistry as to cash, to team spirit as to time available. And let potential members know what’s expected, not only in terms of time and treasure but also decorum and discourse. Winning is easily defined for a sports team. But in the boardroom, what is winning? Enlightened board members might say that winning is effectively defining the game or framing the issue, asking probing questions, debating matters of significance relating to mission and core values (the stuff without easy answers), holding meaningful meetings that engage all board members, and making decisions of magnitude. Ultimately, a board must assess its performance to determine if it is “winning.” Some boards assess each meeting, rating the quality of dialogue and decisions. Some boards self-assess annually utilizing a tool that allows them to rate the board as a whole. Still other boards participate in peer evaluations where each board member evaluates all other board members, anonymously, on observable behavior at meetings. The form of the assessment is less important than the activity. Just as the board holds management accountable, so should it hold itself responsible for performance. Not all boards are teams. While it’s not necessarily bad when board members operate as players, but not as a team, there can be negative consequences, such as mixed messages to management, individualized priorities and performance metrics, and failure to tap the collective mind of the board. At your next board meeting, ask “What most influences or affects the performance of this board?” The responses will likely be issues touched upon here: teamwork, group dynamics, membership, focus, and direction. Spend some time discussing what emerges and explore whether your board can benefit from becoming a team. Excerpted from “Govern as a Team” by Cathy A. Trower. Board Member®, September/October, 2008.